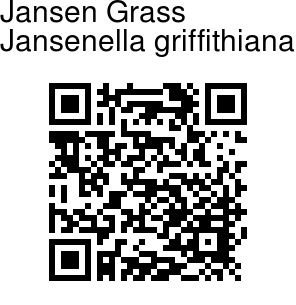 Jansen Grass is an annual herb, 8-12 cm tall. Stem is slender, erect. Leaves are 1.8-4 cm long, 2-3 mm wide, ovate-lanceshaped, with a pointed tip. Leaves are strongly nerved, scabrid above, with a stem-clasping, eared base. Inflorescence occur at the end of stem, as 1.5-2 cm compact panicles. Spikelets are stalkless, 6-7 mm long, oblong-lanceshaped. 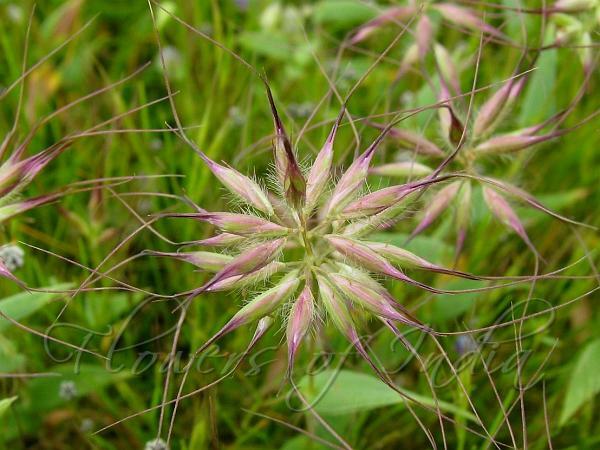 Jansen Grass is found in Assam, peninsular India and Sri Lanka. Flowering: October. Photographed at Kulang gad, Maharashtra.